The state supreme court will no longer consider an increase from 48 to 72 hours the time somebody can be held in jail before appearing before a judge. 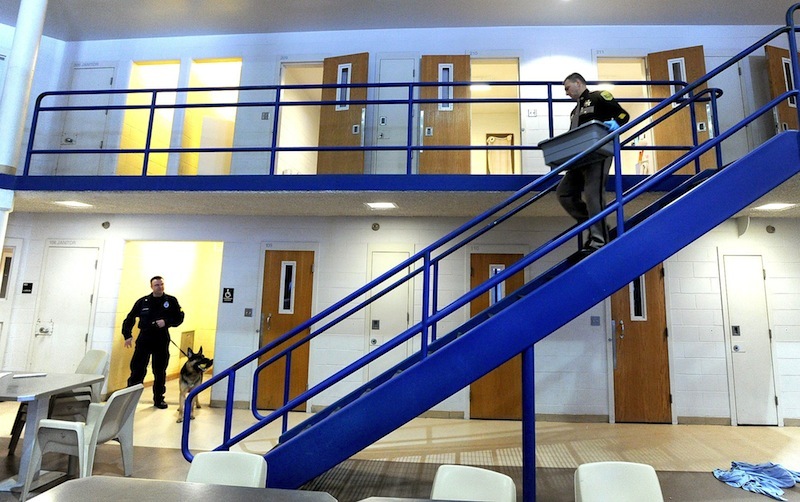 PORTLAND — The state’s highest court will no longer consider a proposal to increase from 48 to 72 hours the maximum amount of time somebody can be held in jail before appearing before a judge, court officials said Wednesday. The Maine Supreme Judicial Court said it has withdrawn the proposal from consideration and canceled a public hearing on it that had been scheduled for next week. The proposed change to Maine’s Rules of Criminal Procedure was made in June by a committee of prosecutors and defense lawyers after hearing concerns raised by a sheriff who said he’s had to release people because court appearances couldn’t be scheduled within two days of their arrests. In response to the proposal, an association of criminal defense lawyers said initial court appearances should be made sooner than 48 hours, not later. Others said 72 hours appeared to be excessive and possibly unconstitutional. The advisory committee, which reviews criminal procedure rules and makes recommendations on how to improve them, wrote a letter to the court in late August asking that the proposal be withdrawn. Committee Chairman Charlie Leadbetter said the existing 48-hour rule can create problems in rural areas, where courts are open only a few days a week. After giving it more thought, committee members decided that the supreme court could address the problem in other ways, such as rescheduling the court times in rural areas or holding more hearings by video from remote locations.